Enabling you to realise your dreams is one of our core ambitions, and with a small amount of support Plymouth Sailing Team have done just that. 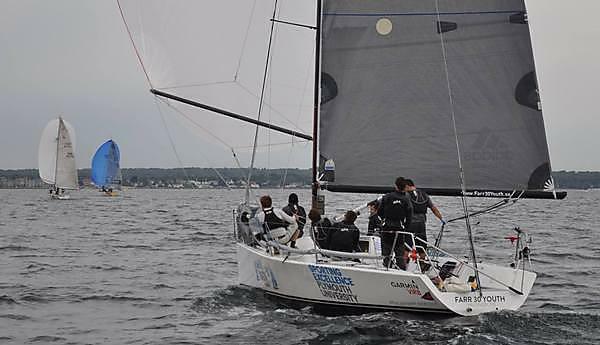 The team, made up of students and alumni, finished 2nd overall in the gruelling 800 nautical mile Sailing Arabia Tour in February 2014 and 6th overall in the Farr 30 World Championships in August 2014. Find out more about the team and their latest races and achievements on their Facebook page. There was time for only studying and sailing as Marcel Herera completed his three-year BSc in Navigation and Maritime Science and took on world-class sailing events in a bid to firmly position Plymouth on the map for student yacht racing.